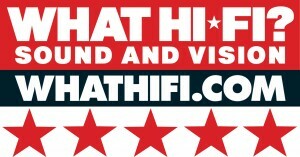 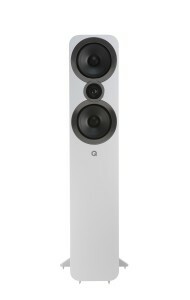 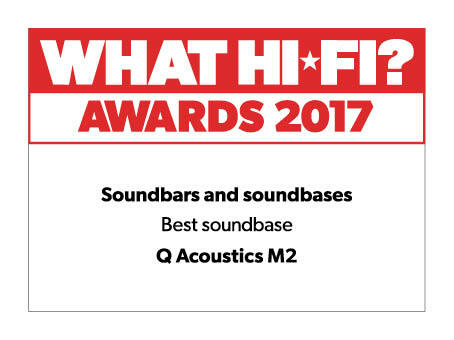 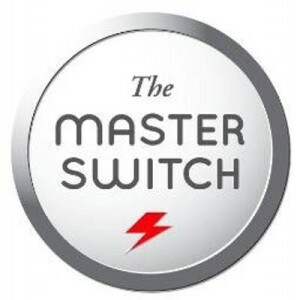 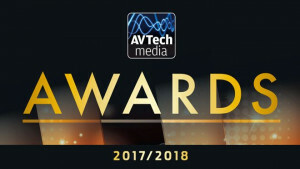 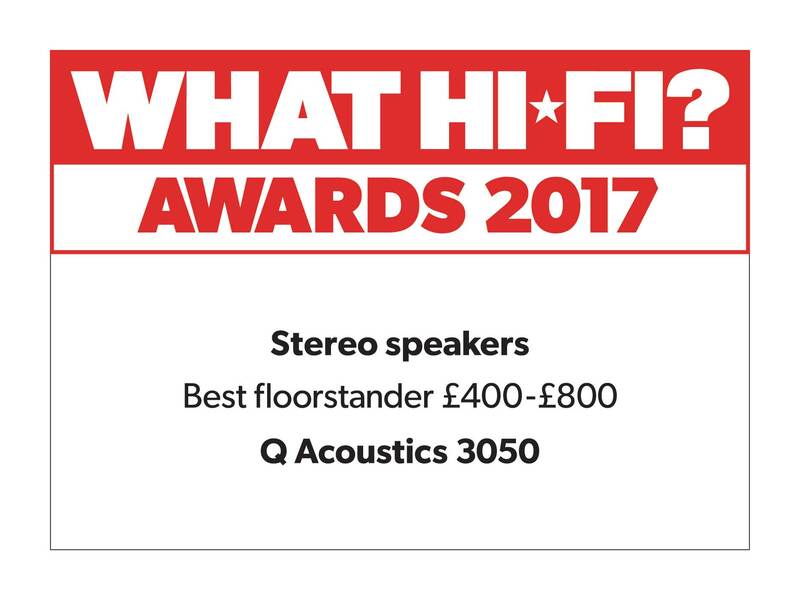 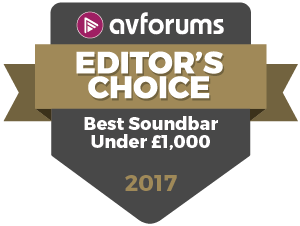 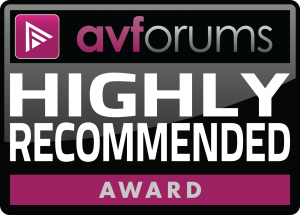 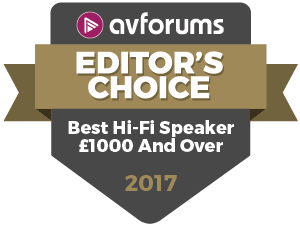 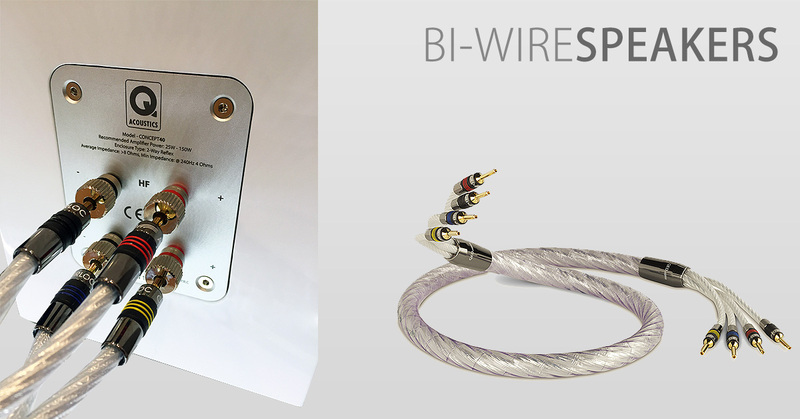 Award: What Hi-Fi Awards the 3010i 5 Stars! 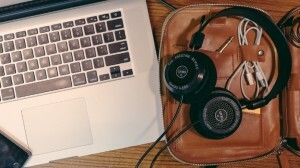 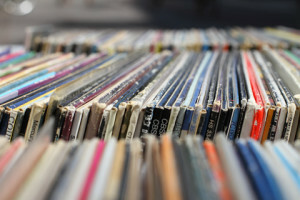 MUSIC IN THE OFFICE – HELP OR HINDRANCE? 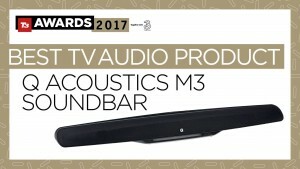 The M3 appears on T3.com as part of its ‘101 gadgets you can’t live without’ feature.